There is not enough information to assess if the so-called third wave exposure to asbestos — caused by renovation and demolition of asbestos-containing buildings — leads to an increase in malignant pleural mesothelioma. The study, “Mesothelioma in Australia: cresting the third wave,” published in the journal Public Health Research & Practice, suggested that monitoring of asbestos concentration in urban air, particularly close to areas believed to pose a high risk, is needed to accurately assess risks, and so, develop protective measures preventing exposure. 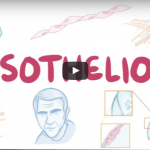 Recent studies have suggested that mesothelioma may be on the rise again. 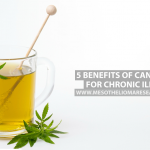 This phenomenon often is referred to as the third wave of mesothelioma. The first wave of asbestos-linked mesothelioma occurred in people working with mining and milling ore, and making asbestos products. 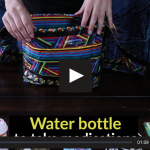 The second wave was caused by working with the products. Scientists have proposed that not only people with an occupational exposure, but also do-it-yourself home renovators and their families, may be at risk for mesothelioma caused by asbestos exposure. 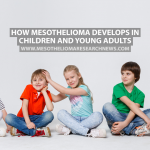 These findings have stirred plenty of debate, urging researchers from the School of Public Health at the University of Sydney in Australia to scrutinize evidence that this kind of exposure may contribute to mesothelioma today. 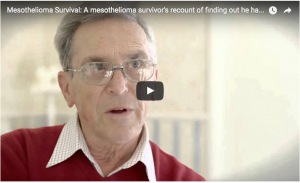 Focusing on Australia, researchers found no evidence of increasing mesothelioma rates in Australian cancer registries. 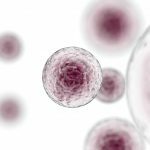 However, considering that potential effects of a third wave may be masked by other forces, researchers took a closer look at recently diagnosed mesothelioma patients. 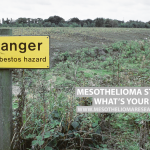 Exploring data in the Australian Mesothelioma Registry, they found that among 449 people diagnosed with mesothelioma between July 1, 2010 and April 1, 2015, 22% had worked in construction, and 88% of them were deemed to have had high asbestos exposure. Many of these patients were, however, also exposed during the second wave. The researchers also explored non-occupational exposure. They found that 57% of the 449 newly diagnosed patients had done large home renovations involving asbestos products. However, only 8% were judged to have had a probable exposure. Of people living in a house where renovation was going on, none were deemed to have had probable exposure. 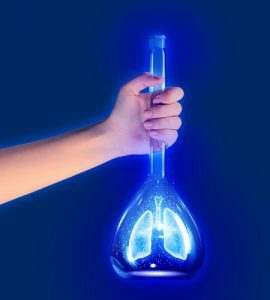 The data suggest that non-occupational exposure might contribute to mesothelioma development, but can by no means prove the relationship. While one other recent study found similar trends, indicating that non-occupational home renovators are not particularly over-represented among newly diagnosed patients, another analysis concluded that home renovation is a significant cause of mesothelioma, and one that is on the rise. Researchers of the recent study, however, concluded the design of the earlier study prevented it from making such claims. 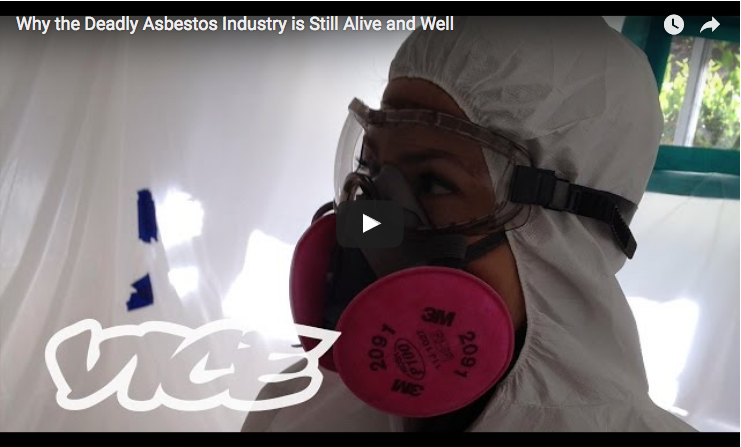 Other studies have shown that certain activities, such as grinding or sanding asbestos cement, produce higher levels of asbestos fibers in the air, but not many studies have compared non-occupational levels to those encountered by industry workers. The asbestos already present in buildings contributes to very low “background” levels of asbestos in air. These exposures are likely to contribute very little to cancer risk. 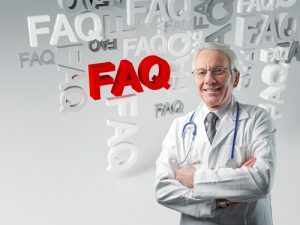 Consequently, a potential asbestos removal program should be based on assessments that weigh the risks of removal versus non-removal, but the authors conclude there is no data that could support such analyses. 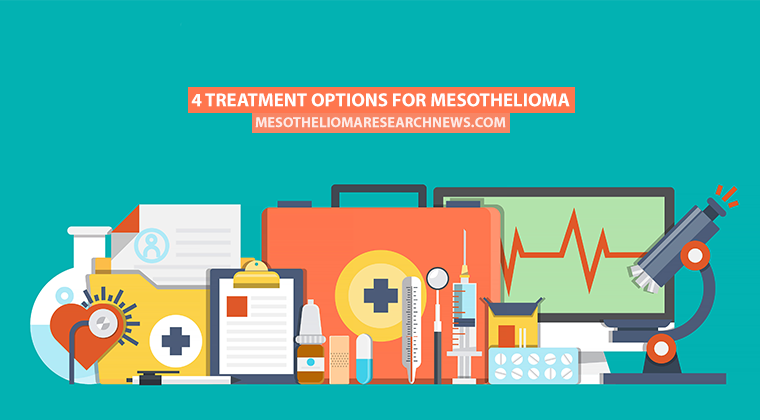 Given the lack of data, it is clear much more research is needed to assess the contribution of home renovation and similar activities to mesothelioma, the researchers said. More studies also are needed to explore if, and how, large-scale removal of asbestos in current building material should be performed. Tagged home renovation, non-occupational asbestos exposure, removal programs, third-wave asbestos exposure.